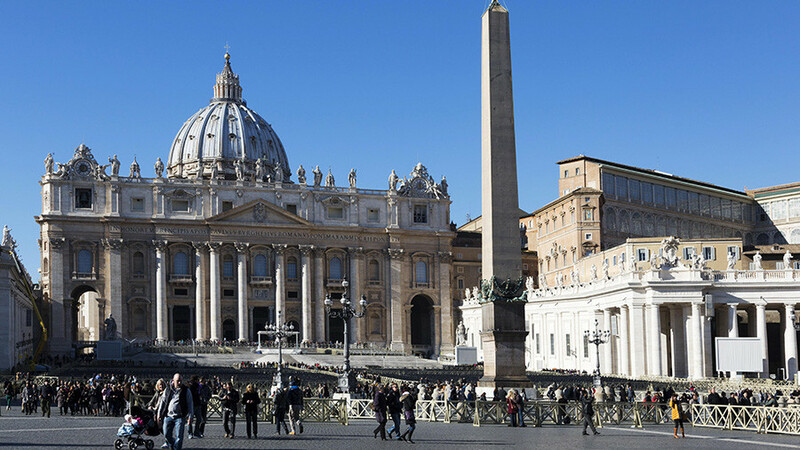 An Islamic State-linked group has allegedly vowed to launch a Christmas terrorist attack on the Vatican. A propaganda poster depicted a jihadist driving a car at high speed towards St. Peter’s Basilica. The menacing poster was released by the pro-Islamic State (IS, formerly ISIS/ISIL) group known as Wafa Media Foundation. It was revealed on Tuesday by the SITE Intelligence Group, a Maryland-based company that tracks the online activity of the extremist organization. The words at the top of the poster, written in red, warn that the attack will take place at Christmas. The image shows a masked figure, apparently a jihadist, driving at high speed towards St. Peter’s Basilica in the Vatican, where Pope Francis usually celebrates Mass. An assault rifle and a rucksack are clearly visible on the seat next to the driver, who is using a satellite navigation system. This is not the first time that the extremist group has vowed to carry out attacks against the Vatican. Last August, IS reportedly released footage of its militants ripping up photos of Pope Francis and his predecessor, Pope Benedict XVI; and threatening to come to Rome. The video is understood to have been filmed in the city of Marawi in the Philippines, where the Maute group, which has pledged allegiance to IS, was fighting against government forces. The threat from IS terrorists has tended to heighten at Christmas time. In 2016, an IS sympathizer deliberately drove a truck into the Christmas market in Berlin, leaving 12 people dead and dozens injured. The perpetrator, Anis Amri, turned out to be a rejected asylum seeker from Tunisia. He was killed days later in a shootout with police near Milan, Italy. 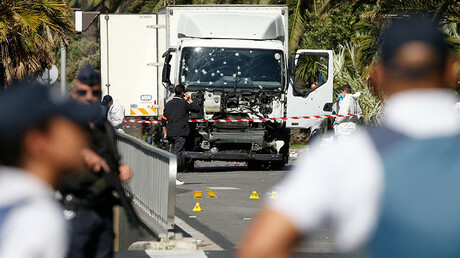 There has been a rise in terrorist attacks using vehicles in Europe and the US. Nice, Berlin, London, Stockholm, Barcelona, as well as New York have all endured attacks of this kind.